I will never forget Hurricane Katrina – 12 years ago today. Losing everything and having to start over…words fail me still. I remember how grateful we were for any help during that horrible time in our lives, which leads me to the victims of Hurricane Harvey. We have already made donations, but hope this will assist you in deciding how to help. Nearly 60 counties in Southeast Texas have been declared disaster sites at the time of this writing. 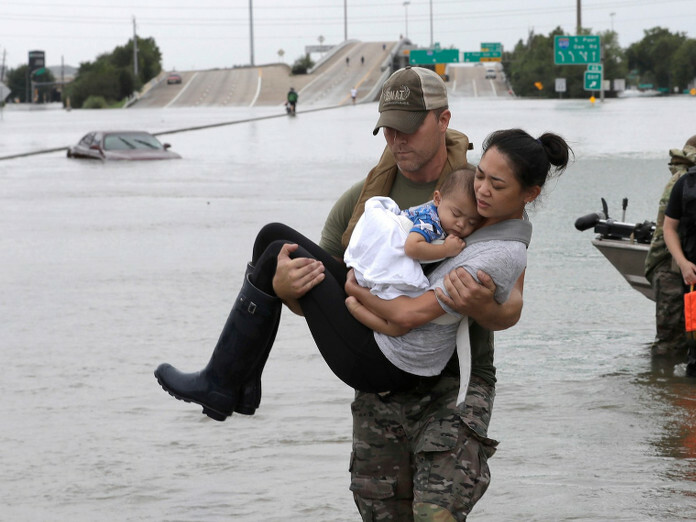 During times of disaster, many want to help, but how, where, and to whom? Donations are not only the easiest to do but are also recommended over food and other items. But when you donate, how do you know the right organizations are getting your hard earned money and it’s going where you want it to go? In this case, the victims of Hurricane Harvey. This entry was posted in MogoBlog, MogoSocial and tagged Donations, Hurricane Harvey. To date, we have made donations to the Cajun Navy, Salvation Army, and Samaritans Purse. Please join us in helping those affected by Hurricane Harvey.